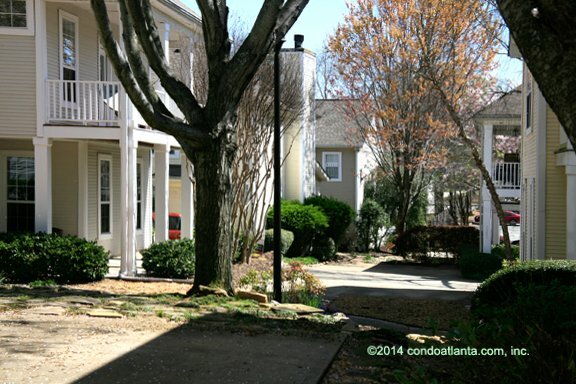 Candler Station is a quaint enclave of townhomes beautifully landscaped with lots of flowering trees and located in the Heart of Atlanta’s Historic Candler Park. Love living near parks and green spaces including Candler Park, Inman Park, Freedom Park, and the beautiful grounds of the Jimmy Carter Presidential Library and Museum. Enjoy all the benefits of your home location with easy access to the shops of Little Five Points L5P, the Edgewood shopping district, and the Edgewood Candler Park MARTA Station.